Midwest ATC has been dedicated to providing quality air traffic control and related aviation services since 1978. 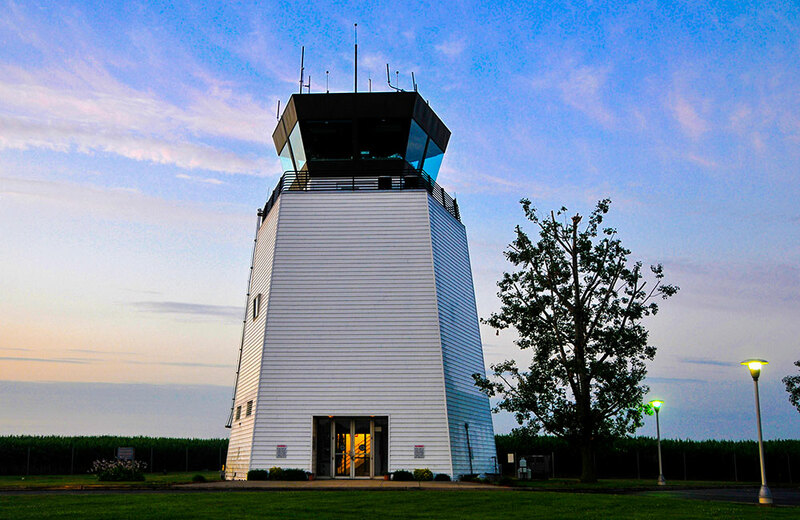 Currently operating nearly 100 air traffic control towers globally, Midwest ATC’s team of supremely qualified professionals safely accommodates millions of aircraft movements annually. 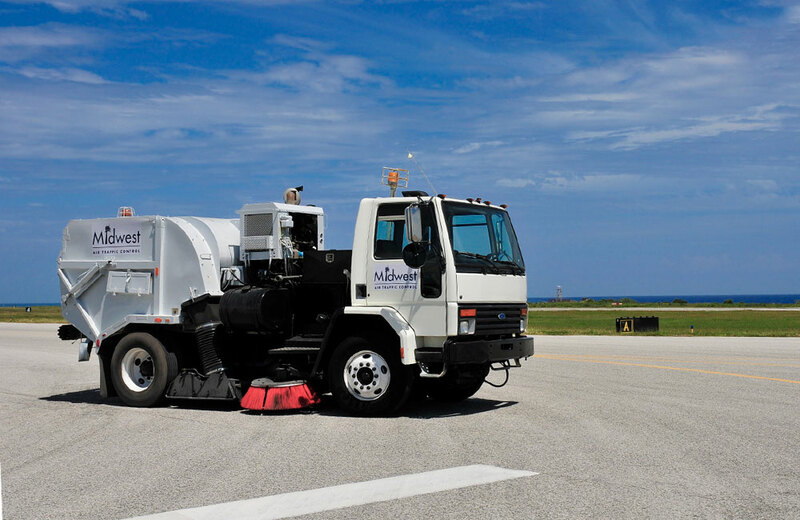 We proudly serve the Federal Aviation Administration (FAA), U.S. Department of Defense (DoD), The Canadian Department of National Defense (DND), Transport Canada, North Atlantic Treaty Organization (NATO), National Science Foundation, municipalities and other organizations. 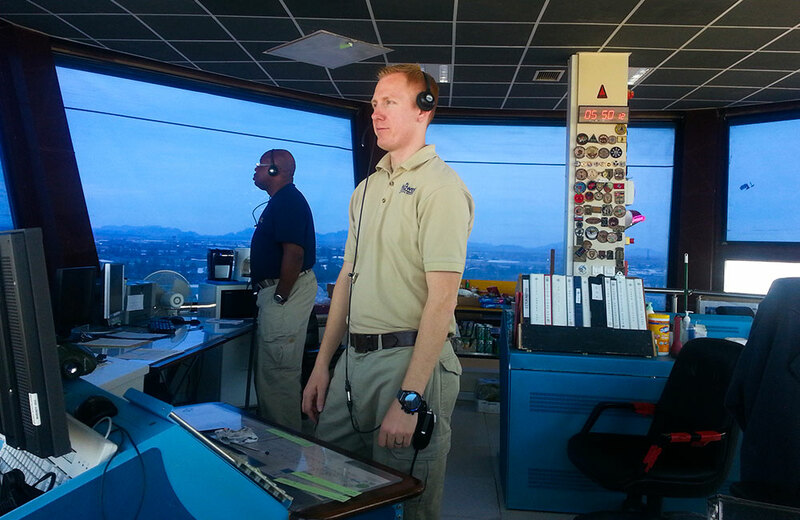 Midwest ATC employees possess multiple International, Civil, and Military qualifications and certifications. Our ATGHS personnel are some of the most experienced in the industry, enabling them to perform difficult tasks in some of the most remote locations in the world. 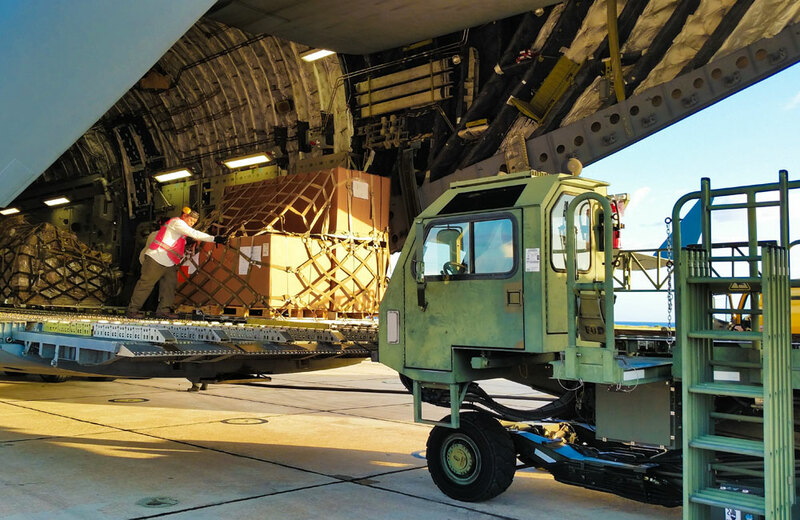 In the past two years, Midwest ATC’s ATGHS personnel at Guantanamo Bay, Cuba have processed over 4,200 short tons of cargo, secured and stored over 3,500 short tons of mail and our Passenger Services Agents have been responsible for assisting over 50,000 passengers transiting Naval Air Station Guantanamo Bay, Cuba. 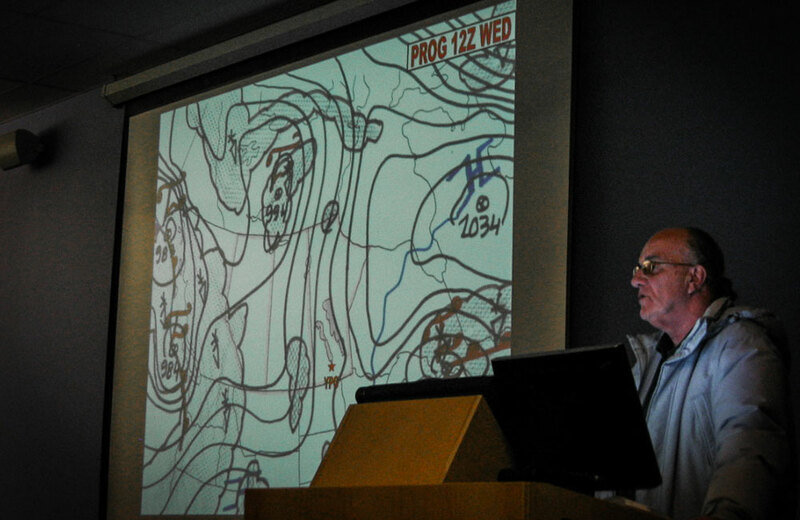 Logging information into the Global Decision Support System (GDSS). 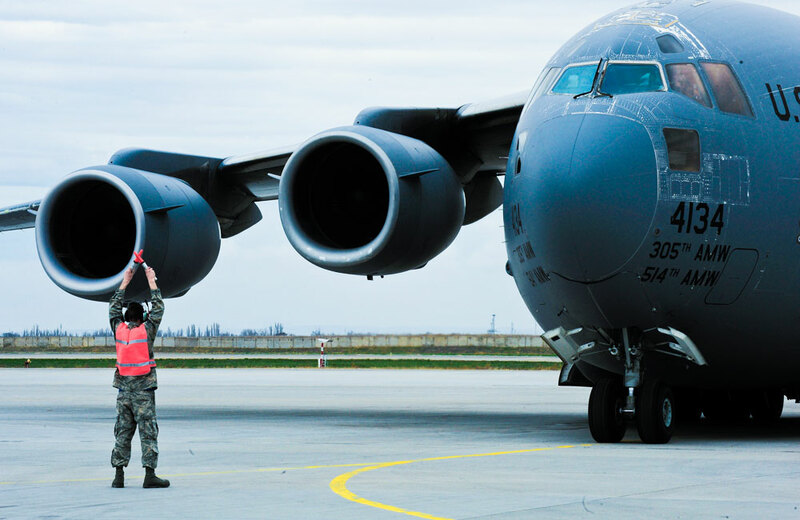 Midwest ATC Aircraft Maintenance personnel have and continue to provide services to nearly 90 different types of International, Civil and Military aircraft, helicopter, and unmanned platforms. Midwest ATC has extensive experience in providing air traffic control technical training as well as other relevant aviation training. Utilizing classroom and on-the-job training, Midwest ATC regularly provides basic, refresher, remedial and other required training to seasoned controllers as well as students. In 2005 we established the first en-route air traffic control center contracted to an entity outside the US government when we opened the Kabul Area Control Center (ACC). 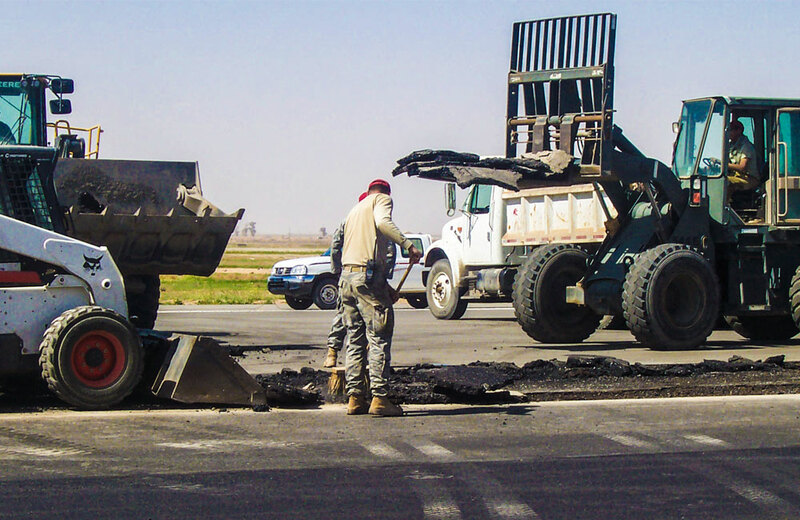 Midwest ATC created a non-radar training academy to provide initial training to incoming Kabul Area Control Center (KACC) personnel. Controllers who attended this training academy were certified as much as 60% faster than those that deployed before creation of the academy, thereby reducing on-the-job training times. Midwest ATC is also responsible for training Afghan nationals in a variety of aviation disciplines, beginning with tower air traffic control. Previously we have worked under two separate agreements, one through the DoD and one through the International Office of the FAA, to provide training to Afghan nationals so that Afghan airspace can eventually transition to sovereign control. Midwest ATC currently has prime contractor responsibility to maintain and support all Aviation C2, communications equipment and typical ATCALS suites of equipment utilized in support of air traffic control services. 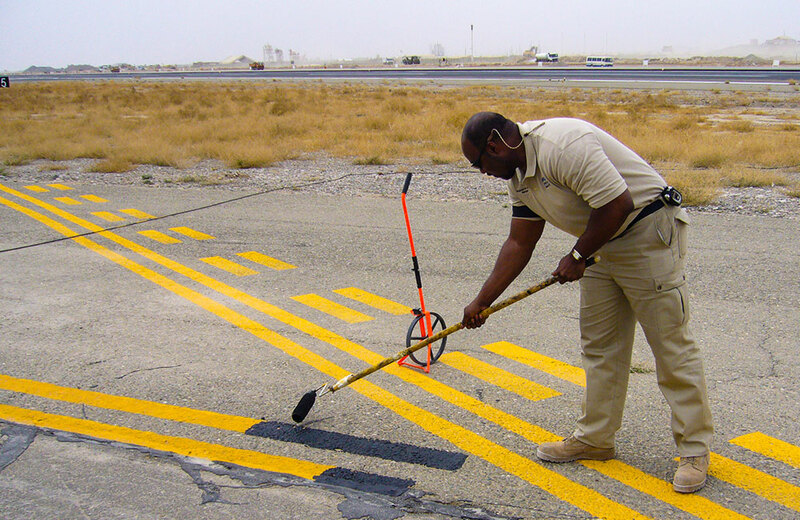 Midwest ATC personnel perform all scheduled and unscheduled preventative maintenance with the goal of exceeding target operational availability requirements. 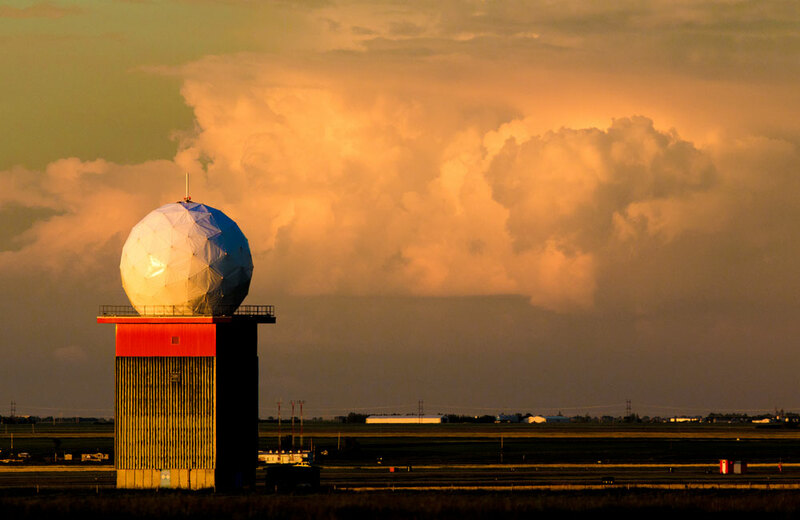 In addition to scheduled and unscheduled maintenance, Midwest ATC technicians implement configuration changes, modifications, alterations, upgrades, and installations of all fixed/mobile radar, communications and navigation aid systems including radar processing and display systems and associated connectivity equipment.